Explore the twin beauties of Jaipur, the Jaigarh Fort and Nahargarh Fort in this Jaipur sightseeing tour. 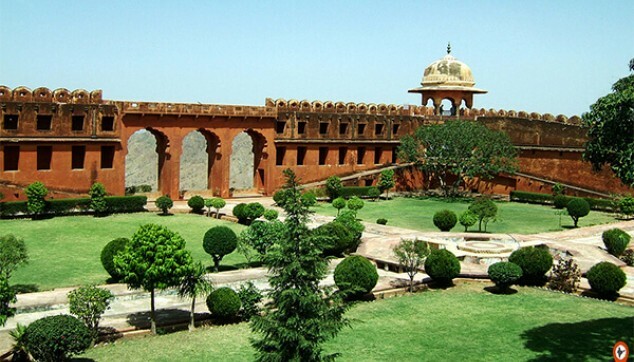 The Jaigarh Fort, Jaipur is the first attraction of this tour. This beautiful fort was built by Sawan Jai Singh II and once stood tall along with the Amber Fort and Nahargarh Fort in protection of the city. Enjoy a picturesque view of the city from this Fort. The next marvel on this tour is Nahargarh Fort. The Wax Museum and Sheesh Mahal are some of the finest attractions of the fort. At 9:00 am, you will be received from the hotel. The tour will start with your visit to Jaigarh Fort. This beautiful fort located on the peak of Aravalli hills gives you a bird’s eye view of the magnificent Amber Fort and the entire city of Jaipur. 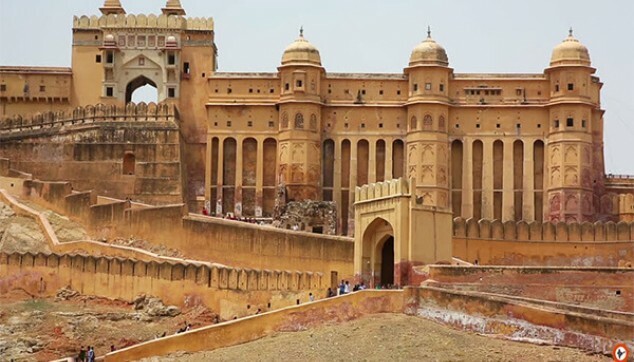 The Jaigarh Fort is the magnificent outcome of the vision of Sawan Jai Singh II, who built it with the aim to protect the Amer Fort of Jaipur. There was a time when Jaigarh Fort, Amer Fort and Nahargarh Fort protected the city. This truly adds to the historical significance of the Jaigarh Fort. 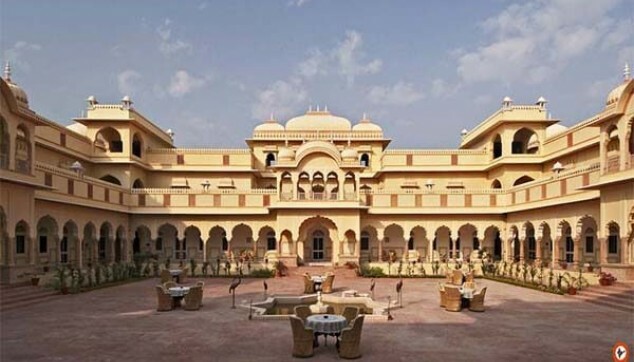 The next marvel that you will explore on this Jaipur Fort Tour is the Nahargarh Fort. Situated along the Aravalli hills and overlooking a beautiful lake the fort will give you a picturesque view to enjoy. This fort has quite an interesting tale related to its formation which you can listen from the tourist guide who will accompany you. Apart from its historical significance, the newly built Sheesh Mahal and wax museum is some of the finest attractions of the fort. The unique thing about this Sheesh Mahal is that it has a glass floor unlike the rest of the glass palace in Rajasthan. After the visit, you would be dropped back to the hotel by private car. Jaigarh Fort and Nahargarh Fort are truly a piece of art. Loved the facts told by the guide. The tour arrangements were up to the mark and cab driver was helpful. The forts are pretty interesting. The service was also nice by indiator. Jaigarh Fort & Nahargarh Fort is beautiful. Must visit place. The tour arrangements were done nicely.